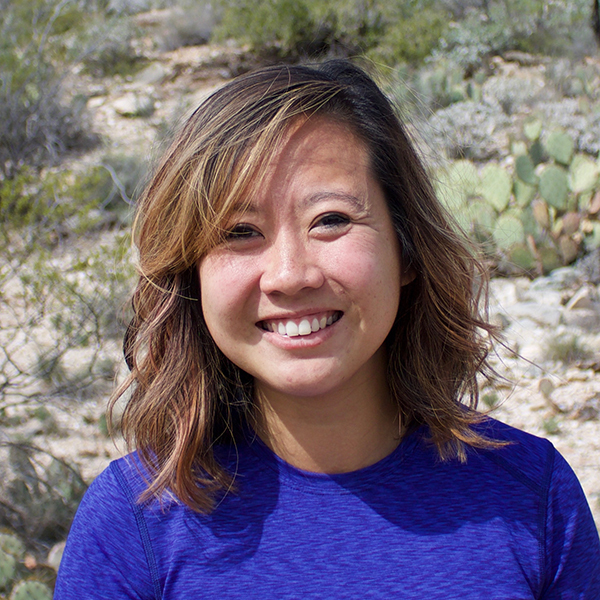 Samantha Cheng is a scientist with the Center for Biodiversity and Conservation at the American Museum of Natural History and the former co-director of the Conservation Solutions Lab. She is an interdisciplinary conservation scientist, specializing in using systematic evidence synthesis methods to examine the impact of conservation on people. Her research has a particular focus on social-ecological systems and dispersal mechanisms in marine ecosystems, especially coastal fisheries. Barber, P. H., S. H. Cheng, M. V. Erdmann, K. Tenggardjaja and . Ambariyanto. 2011. Evolution and conservation of marine biodiversity in the Coral Triangle: insights from stomatopod Crustacea. Pp. 129-156 In: Held, C., S. Koenemann and C. D. Schubart eds., Phylogeography and Population Genetics in Crustacea. CRC Press. ISBN: 9781439840733. Cheng, S. H., J. E. Robinson, N. Cox, D. Biggs, A. Olsson, M. B. Mascia and M. McKinnon. 2017. Evaluating the effectiveness of international wildlife trade programs and policies on species conservation and livelihoods: an evidence map. Working Paper 1:Betty and Gordon Moore Center for Science, Conservation International, Arlington, VA.